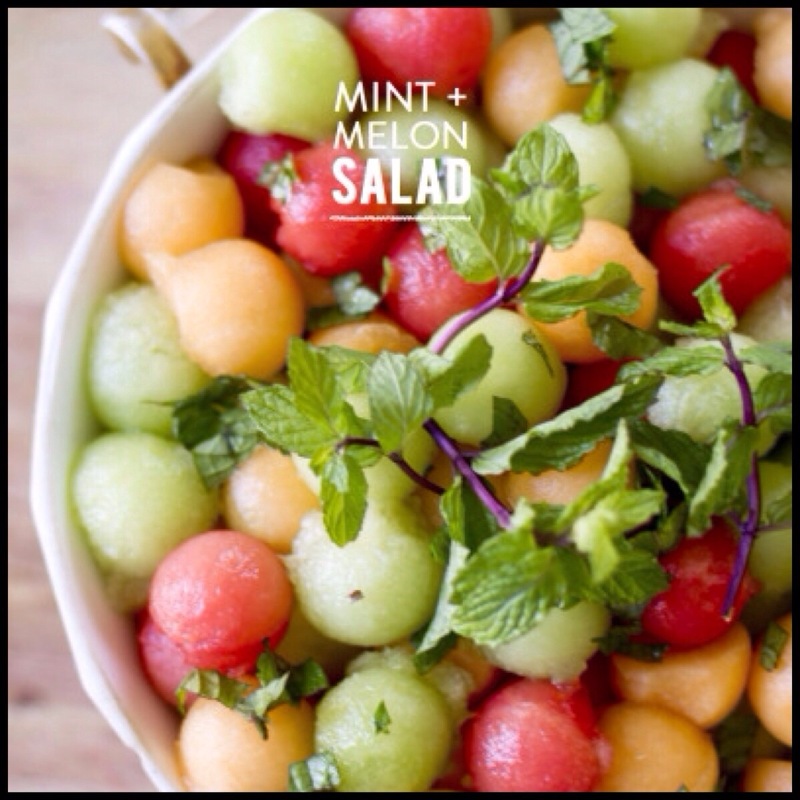 Place scooped melon balls in a large bowl. Drizzle with honey and toss to coat the melon. Sprinkle with chopped fresh mint and toss again.